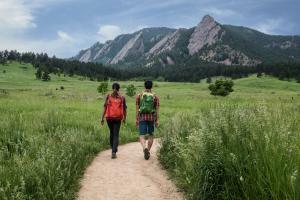 Navigating Boulder, Colorado is a snap. Make sure you don&apos;t miss out on any of the amazing attractions in the area by using our selection of handy maps. Get a bird&apos;s eye view of hiking trails and walking tours. Get a sneak peek of hotel locations throughout the city with our discovery map. 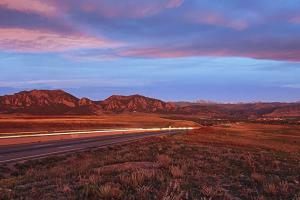 Interested in sampling the amazing craft beer and wine of the Boulder area? We have maps of local breweries and wineries you can use to make sure you don&apos;t miss out on one delicious drop! 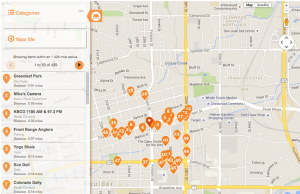 With so many maps right here at your fingertips, it&apos;s easy to enjoy everything Boulder, Colorado has to offer!